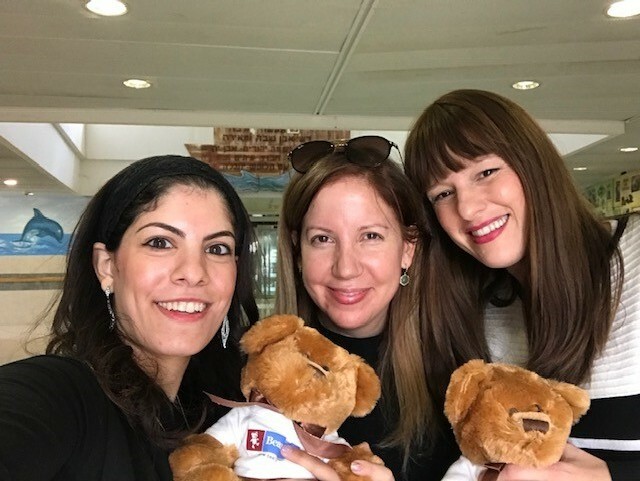 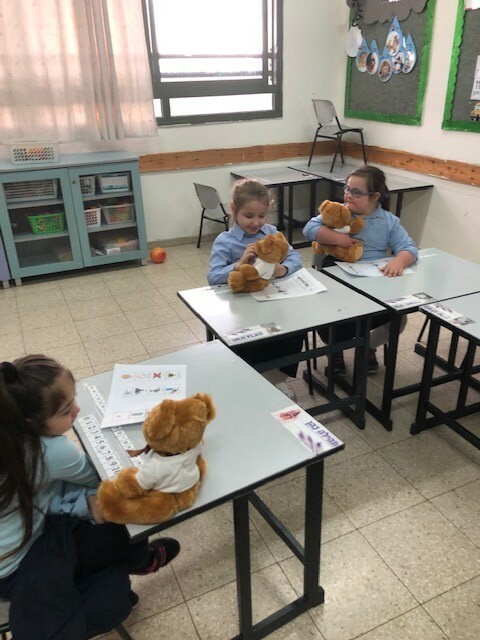 Bear Givers was proud to help sponsor the dedication of Tzohar Halev’s largest art therapy center in the memory of Michael Roth, son of Rabbi and Mrs. Sol Roth and brother of Sharon Roth and Steven Roth, this past December 2018 in Rechasim, Israel near Haifa. 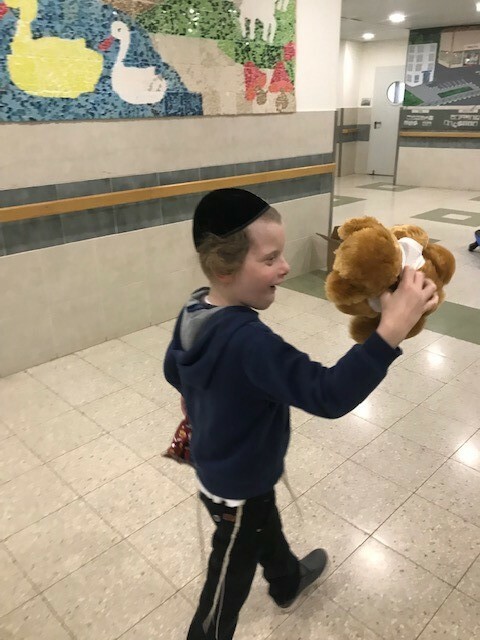 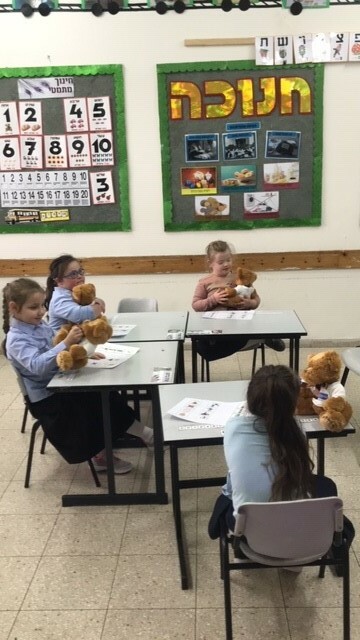 The children were thrilled to receive Bear Givers bears! 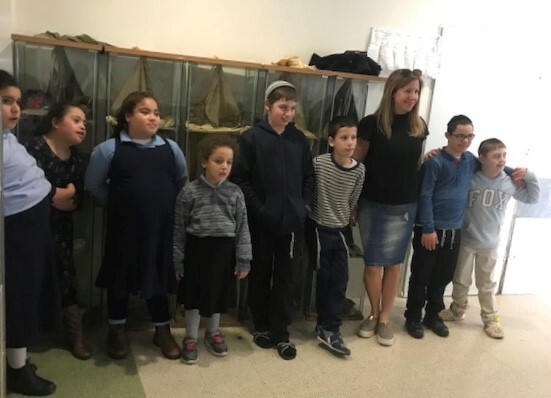 Tzohar Director Avi Kurnik and his father, Tzohar Founder and CEO Israel Kurmik, the Tzohar Rechasim staff, and of course the children, hosted the magnificent day where everyone was moved to tears. 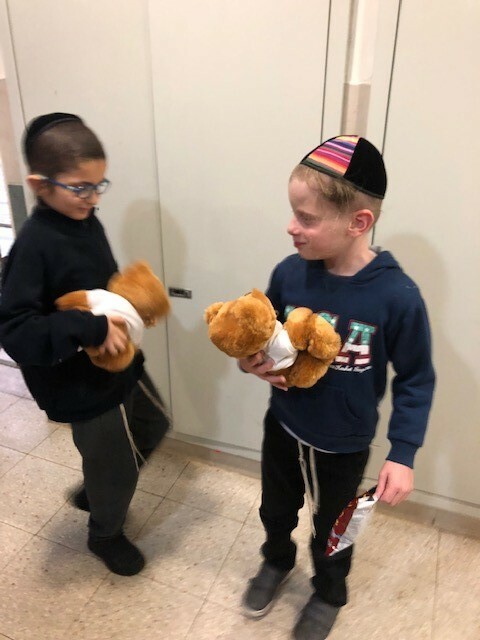 One of the most progressive organizations in the world for children with a range of disabilities from autism and Down Syndrome to every variety of physical and emotional issues, Tzohar offers art and creative animal therapies, technologically unbelievable gyms and spa sensory rooms, practice apartments to learn self-sufficiency, baking rooms, bike training areas, gardens of fruit trees – anything and everything to keep these children not just happy, but learning and developing in every way imaginable.